IBM on Friday announced a significant upgrade for clients using its quantum computing-based cloud services. 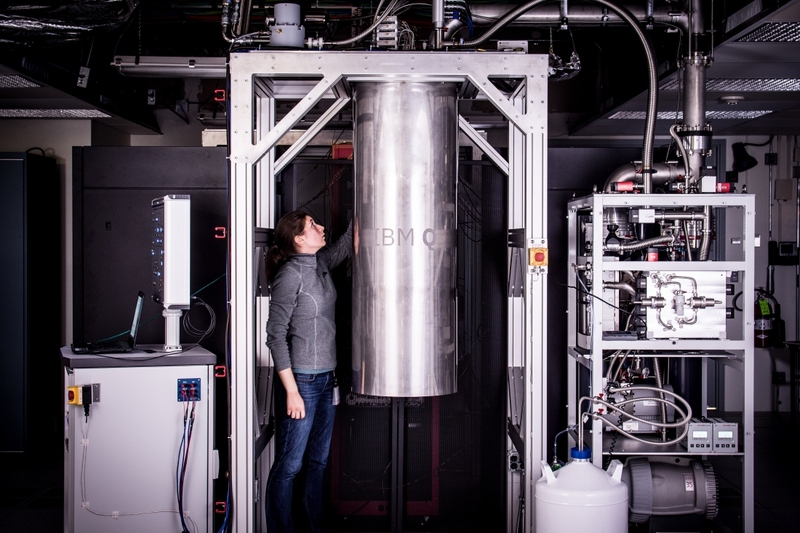 Thanks to improvements in superconducting qubit design, connectivity and packaging, IBM is upgrading its online machines to 20 qubit processors. The company said clients will have online access to the new IBM Q systems by the end of the year with a series of upgrades planned for 2018. The latest advances are the result of three generations of development. If you recall, IBM launched its first quantum computer for cloud users in May 2016. Within just 18 months, the company brought online 5 and 16 qubit systems which clients can use to explore practical applications. IBM has also built and measured an operational 50 qubit processor. This solution is still in the prototype phase but will be utilized in the next generation of IBM Q systems, we’re told. No word yet on when it'll come online. It’s not all about qubit count, however, as researchers continue to work to improve the overall quality of qubits, error rates of operations and circuit connectivity. In just a six-month period, for example, IBM was able to extend the coherence times (the amount of time available to perform quantum computations) for the 20 qubit processor to be twice that of the 5 and 16 qubit systems. The 20 qubit processor has an average coherence time of 90 microseconds. IBM notes that more than 60,000 users have run over 1.7M quantum experiments and generated over 35 third-party research publications using its cloud-based quantum machines. That may sound like a lot but really, we’ve barely scratched the surface of what’s possible with quantum computers as our understanding of them is still quite rudimentary.